This article is an opinion based on facts and is meant as infotainment. 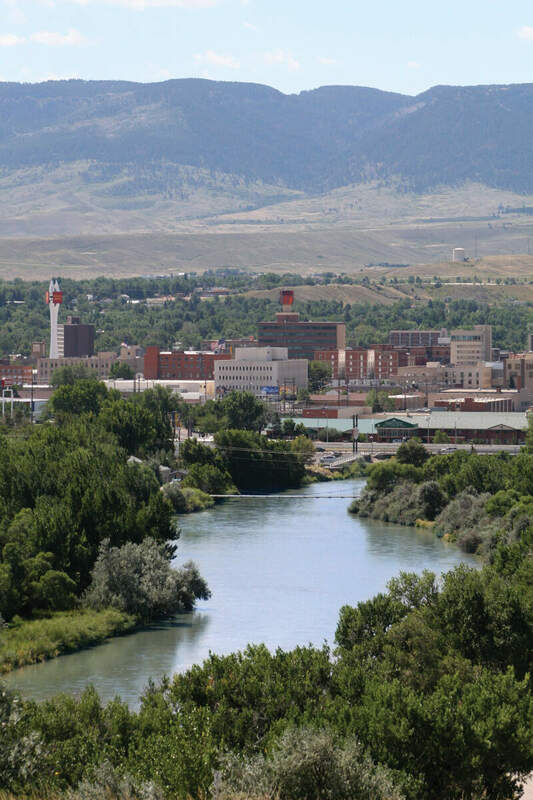 It is our fifth time ranking the most dangerous places to live in Wyoming and is updated for 2019. No one wants to feel unsafe, and statistically speaking, odds are that where you live is most likely relatively safe. In order to help the good people of Wyoming — and anyone looking to move to Wyoming — know just how close they are to danger, we took data from the annual FBI report and did some serious analysis. So what is the most dangerous city in Wyoming? After analyzing 26 cities in Wyoming, Evansville takes the top spot as the most dangerous city in Wyoming based on the most recent FBI data. Or learn more about the safest places in Wyoming. Evansville coming in as the 1st most dangerous place in Wyoming might surprise some. But this fact may explain the mind-bogglingly high 1 in 45.0 chance residents faced of being the victim of a property crime in 2017 and the 1 in 91 chance of being the victim of violence. Coming in 2nd place for most dangerous places in Wyoming is Cheyenne. Here residents face a 1 in 309 chance of being the victim of a violent crime, and a 1 in 28.6 shot for property crime. It was a very nice, quiet town. 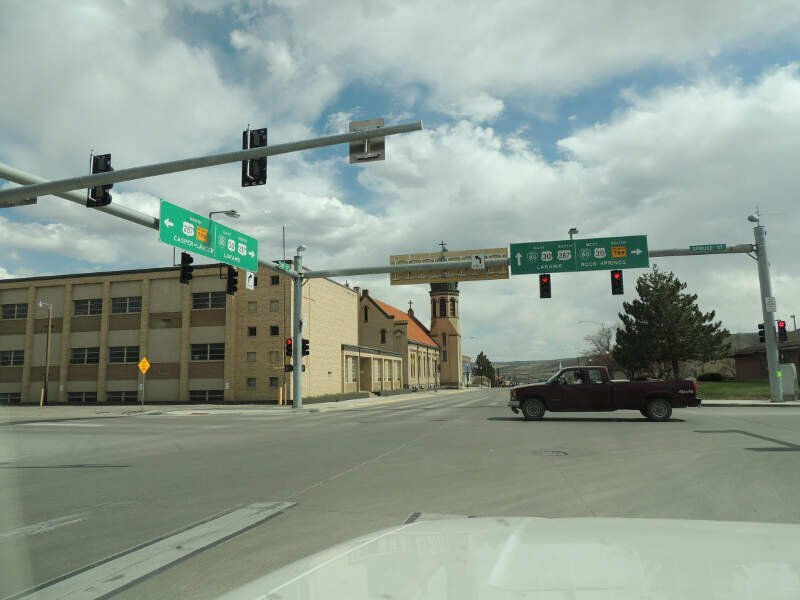 I had a hard time navigating – most of the cities and towns I have traveled to have a very intuitive layout, but not Cheyenne. Lack of grocery stores close to I-25; it was very difficult to find what my family needed in terms of groceries due to the sparsity of stores. 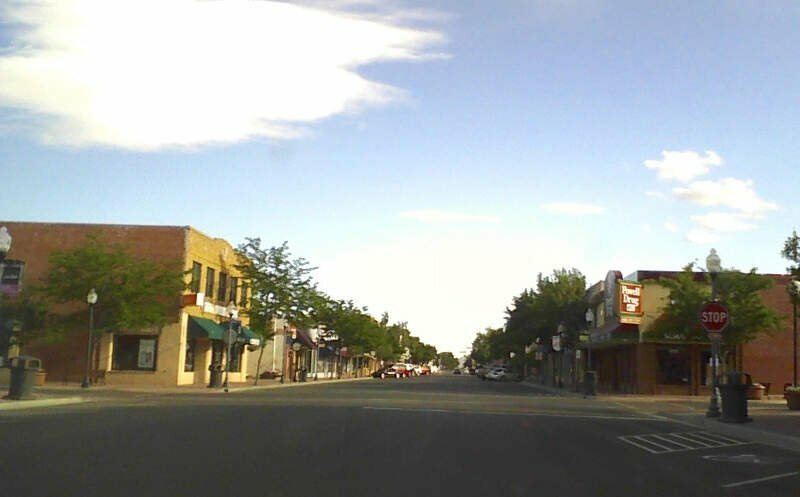 Riverton is the 3rd most dangerous city in Wyoming overall. From 2016, the property crime rate dropped, which is good news for people who like knowing that their stuff is safe. The bad news for people who like their safety, though, is that violent crime ranks 6th in Wyoming. 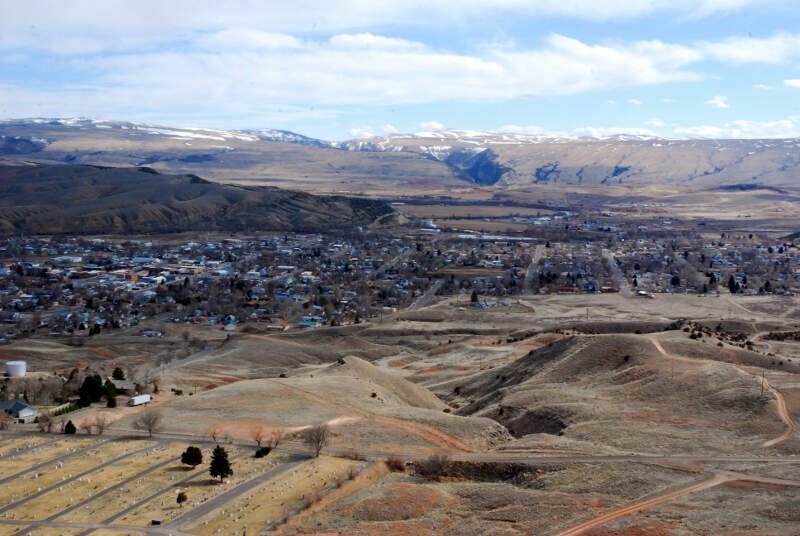 Powell is another city that represents its county as one of the most dangerous places in Wyoming. Coming in at 4th on our list, Powell mixes (relatively) middle of the pack violent crime and property crime without (relatively) excelling in either one. We say relative because while its crime rates are middle of the pack for the top ten, they are still high for Wyoming as a whole. 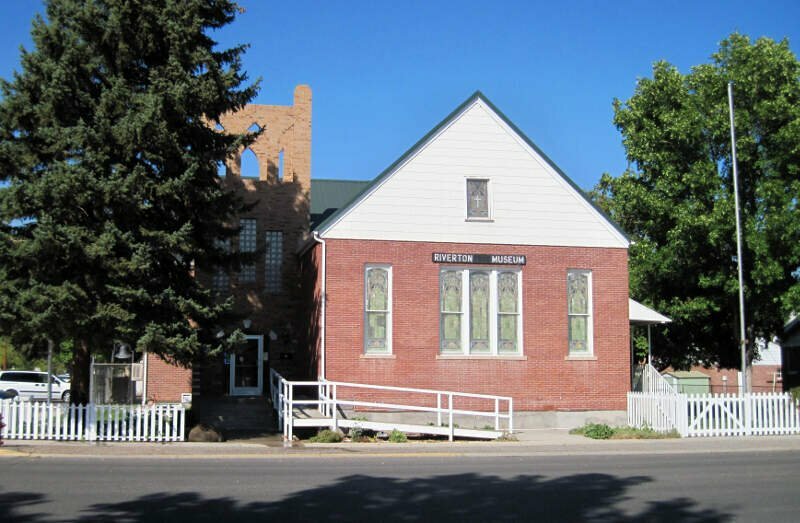 Rock Springs’s motto might tout that the city is “a great place to live,” but its status as the 5th most dangerous city in Wyoming might stain that saying a bit. 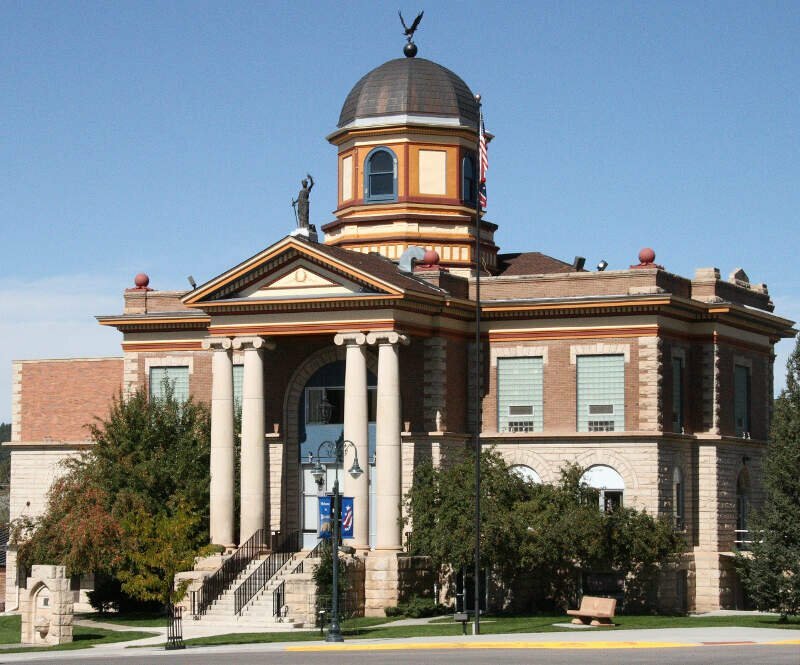 Rock Springs residents have a 1 in 50.2 chance of being the victim of a property crime every year. Violent crime has also gone up nearly 30% between 2015-17, with a higher than 1 in 215 chance of being the victim of violence. 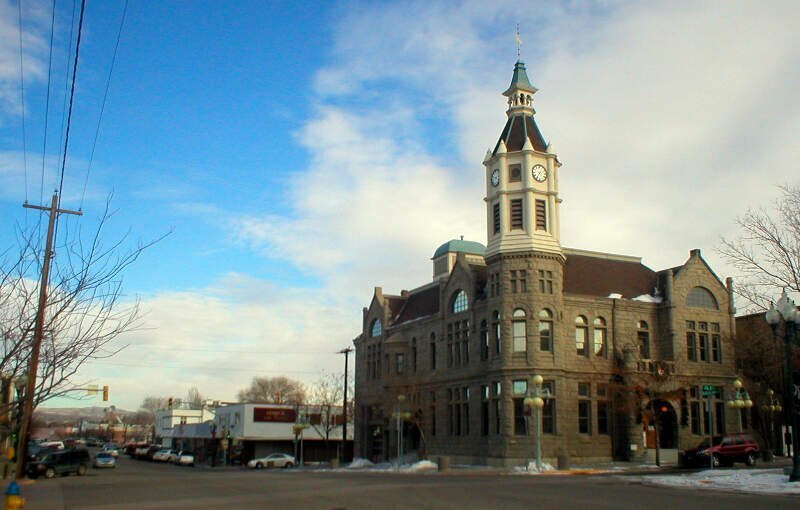 The 12th most populated city in Wyoming, Rawlins ranks as the 6th most dangerous. Rawlins’s crime problem has been slowly improving in recent years, with violent crime going down from 2015-17, and property crime dropping. Still, Rawlins residents face about a 1 in 49.5 chance of being the victim of theft or arson. Casper’s recent explosion of crime makes it the 7th most dangerous place to live in the Equality State. Between 2015-17, both violent and property crime rates nearly tripled, leaving residents with a 1 in 659 chance of being the victim of a violent crime and a 1 in 34.8 chance of being the victim of a property crime in 2017. If the trend continues, we can expect to see the town of Casper top this list in a few years’ time. Thermopolis is way out on Route 26 near Wyoming. If you’re passing through, lock your car doors. Residents here have a 1 in 63.6 chance of being the victim of a property crime, which is the second highest in the state. 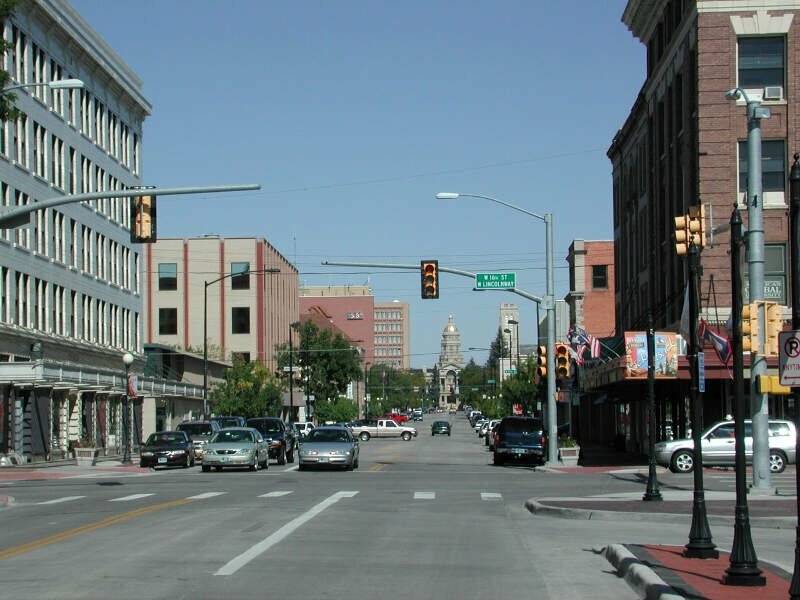 Newcastle is home to the 9th most dangerous population in Wyoming. Violent crime has been decreasing of late, but the 1 in 63.2 chance of being the victim of a property crime has been fairly consistent. Mills has placed 6th for property crime per capita in the state. Residents of Mills faced a 1 in 6th chance of being the victim of theft or arson in 2017. As if that wasn’t bad enough, violent crime bumped up between 2015-17, making Mills the 16th most violent city in Wyoming. 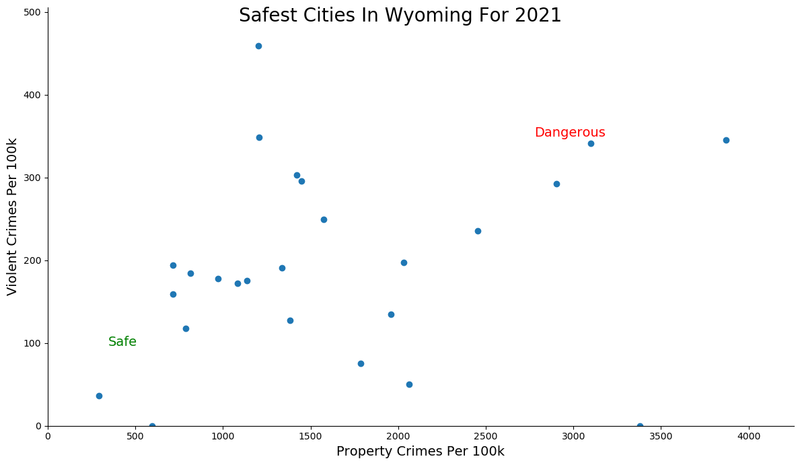 How we determined the most dangerous cities in Wyoming for 2019? In order to make the analysis as apples to apples as possible, we only considered cities over 2,000 in population. That left us with 26 cities in Wyoming. We then ranked each city from 1 to 26 for the two criteria with a #1 ranking being the most dangerous for the particular criteria. Finally, we ranked every city on the “Dangerous Index” with the lowest index being the most dangerous in Wyoming — Evansville. 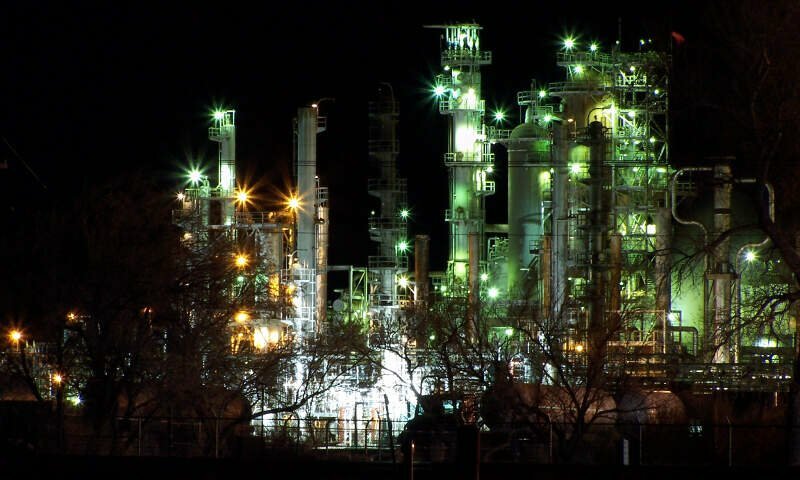 Read on for a detailed look at the 10 most dangerous cities in Wyoming. The latest FBI crime data shows that Evansville ranks as the most dangerous city in Wyoming for 2019. We want to point out again that there’s still safes places in Evansville and that this isn’t a comment on the people that live there. So please don’t beat us up. Where Are The Most Dangerous Cities In Wyoming?